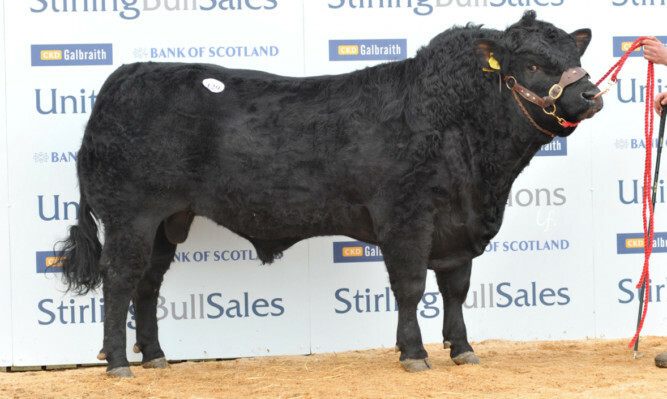 Aberdeen-Angus breeders left Stirling yesterday pleased and relieved with trade that saw the average price for bulls rise £544 on last year. 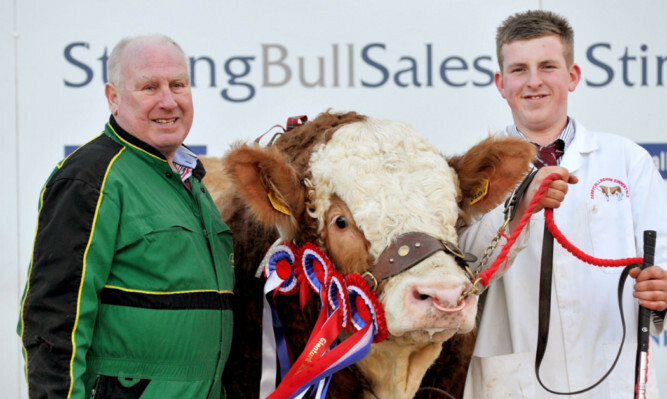 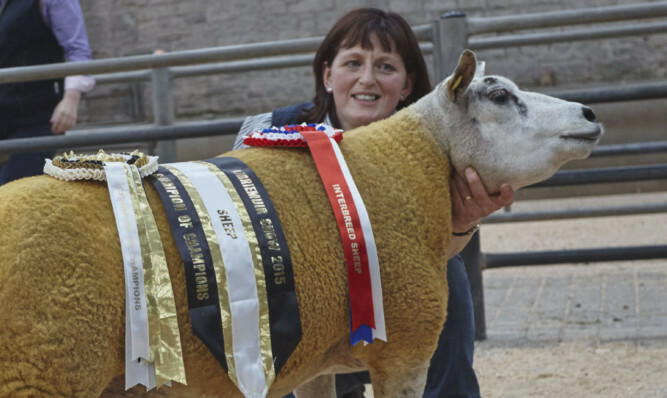 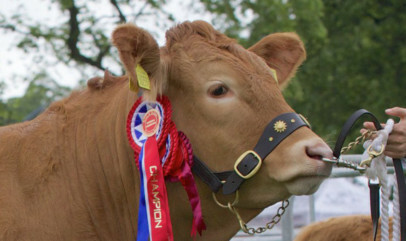 It was a case of “needs must” for Kirriemuir Show organisers during the run up to the 2015 event. 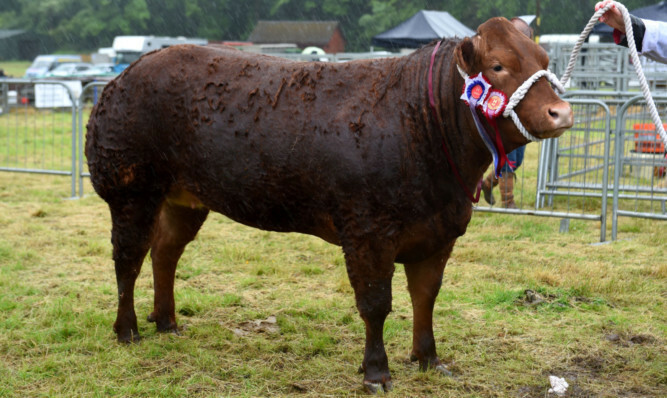 Doune and Dunbland Show certainly had a wet start with around 35 millimetres of rain falling on Friday evening and into Saturday morning. 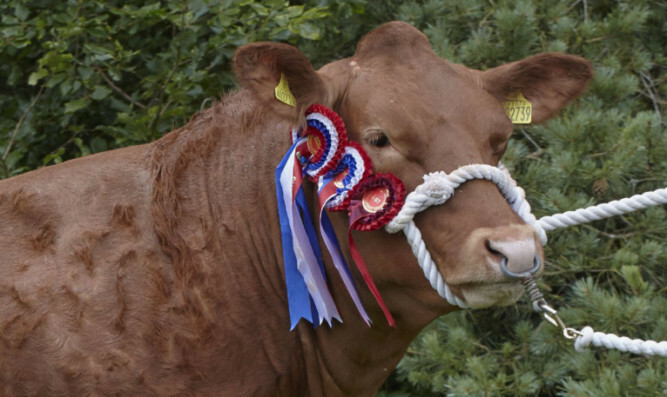 A Limousin cross heifer taking the show circuit by storm was crowned the supreme champion of champions at the Fettercairn Show. 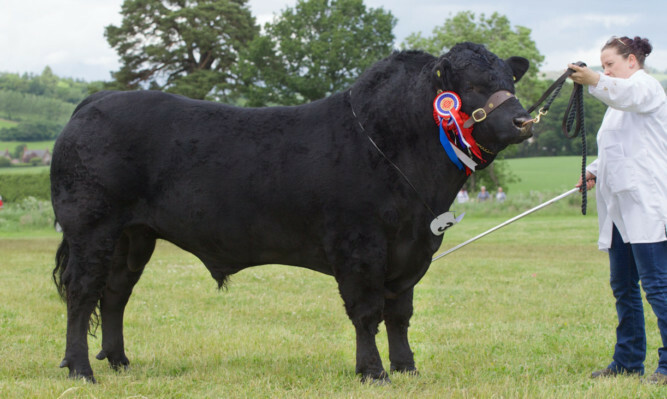 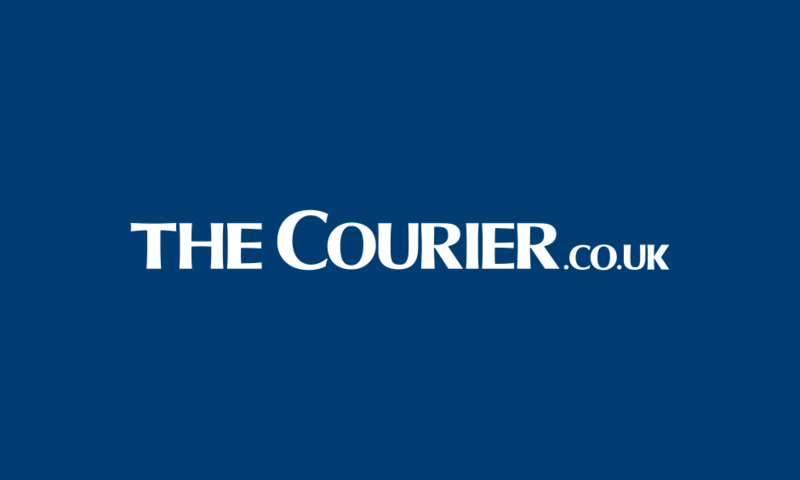 Alyth Show had the best of the weekend’s weather and its recently adopted site at Bogie’s Field on the outskirts of Blairgowrie once again proved ideal as a show field. 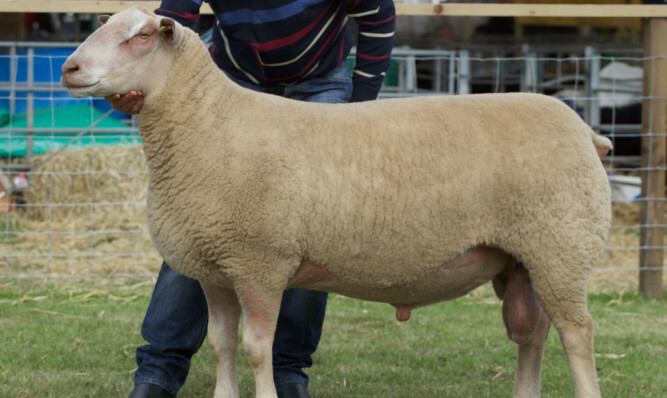 The interbreed sheep championship on Saturday at the Royal Highland saw Black Isle farmer and sheep industry insider Rod McKenzie in charge.